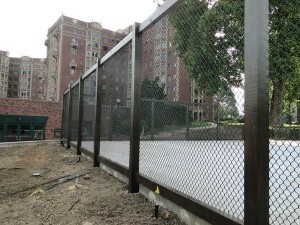 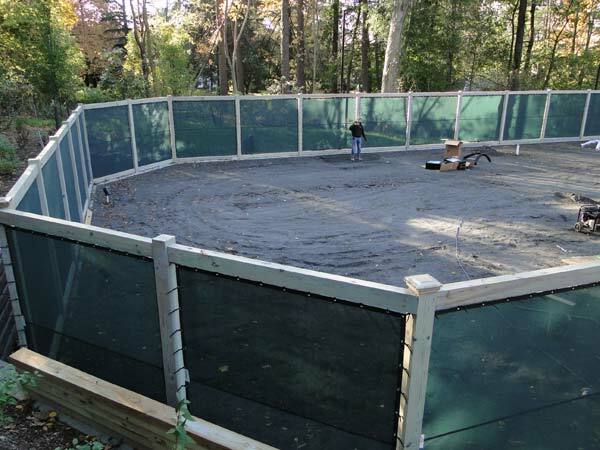 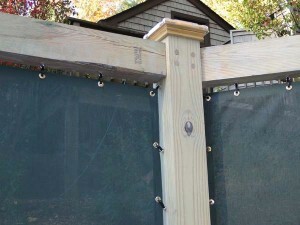 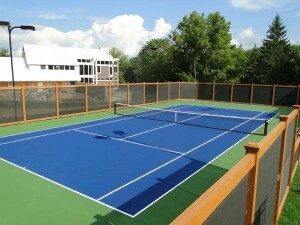 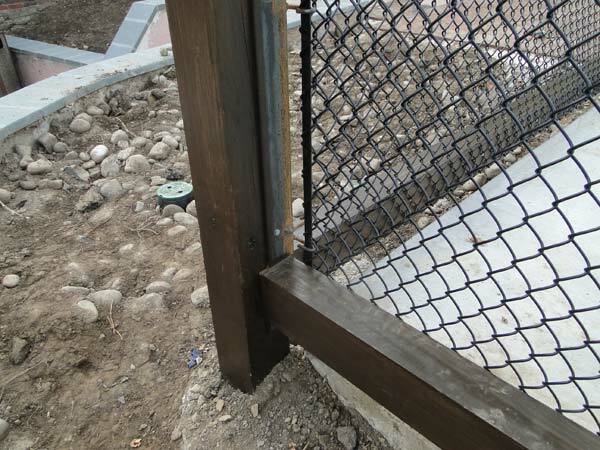 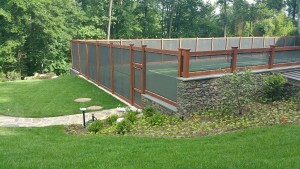 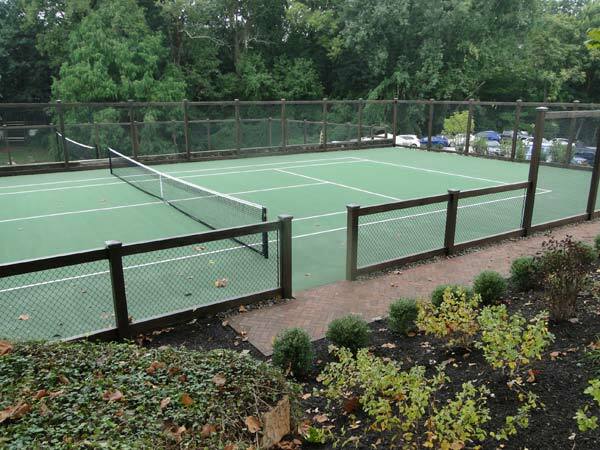 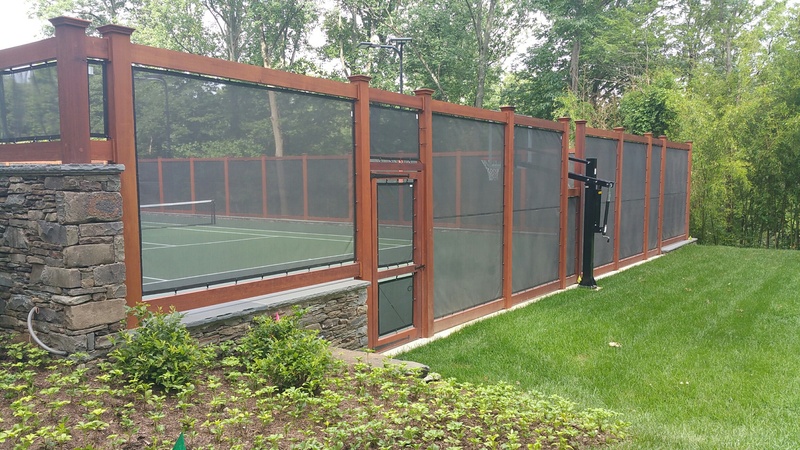 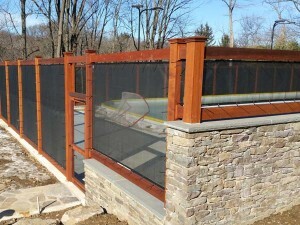 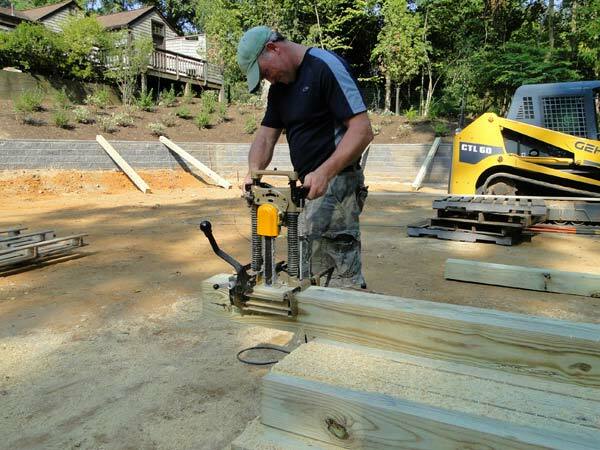 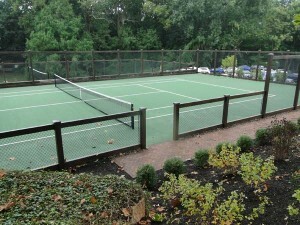 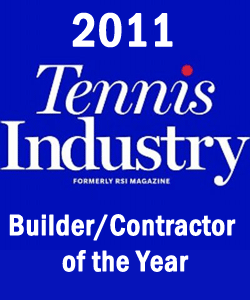 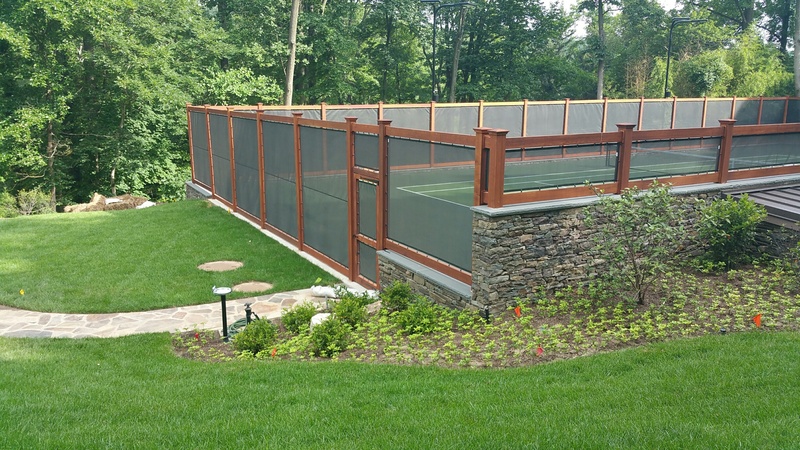 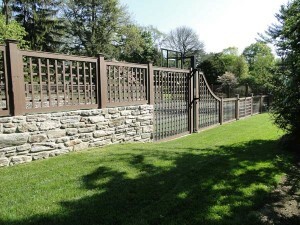 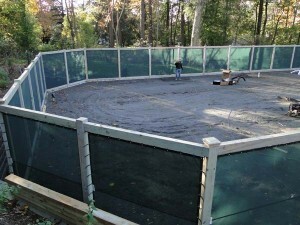 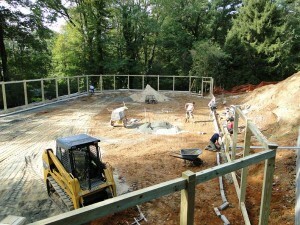 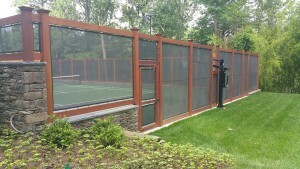 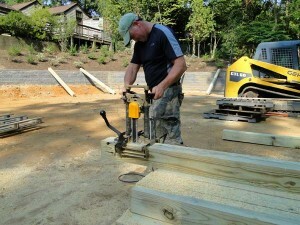 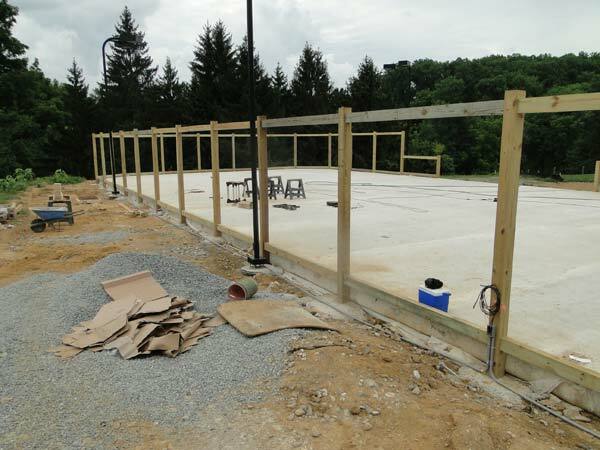 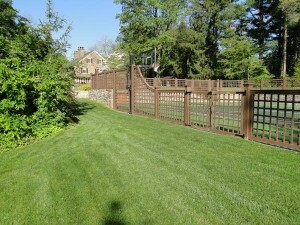 Custom Fencing | ProSport Construction, Inc.
Court fencing comes in variety of material types and layouts. 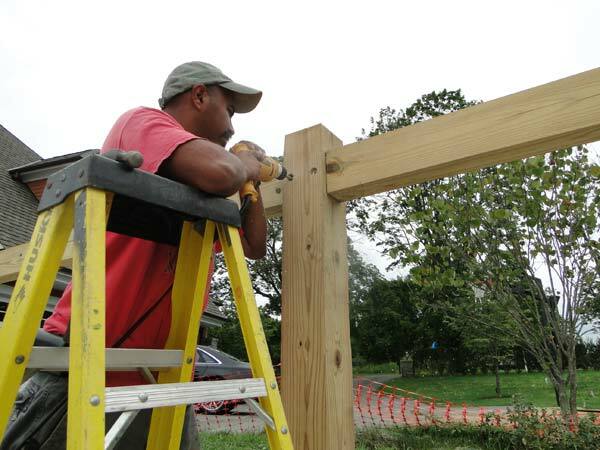 We have experience in a multitude of fencing options, from public courts with high, heavy duty chain link fencing and gates to an assortment of residential enclosures matching home decor and landscaping with curbside appeal. 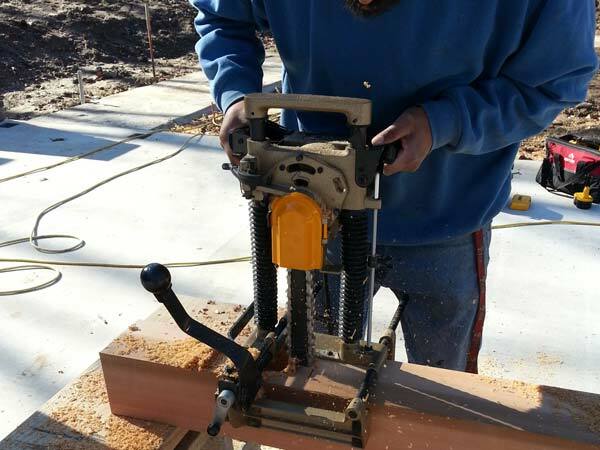 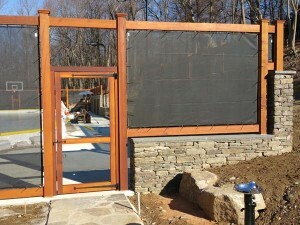 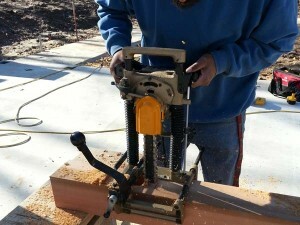 We specialize in custom wooden frames made with western red cedar or pressure treated pine. 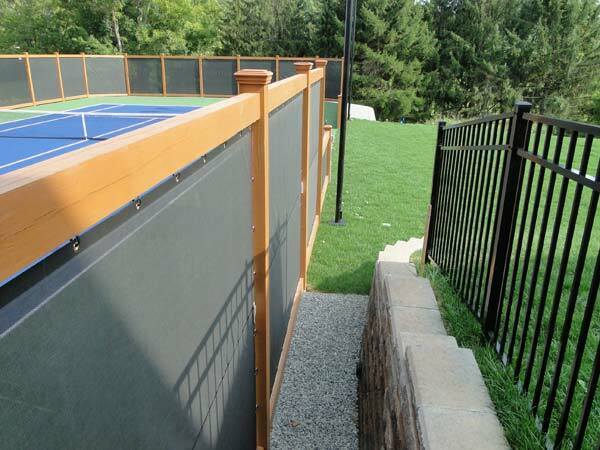 These systems come with over 40 different color options using 8 year stain finishes for weather protection and appearance enhancement. 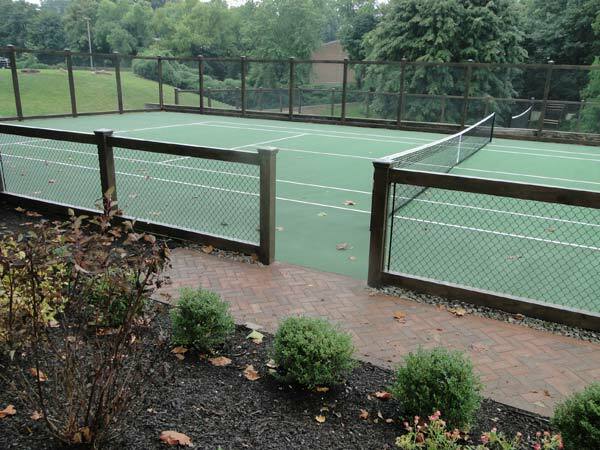 In addition our creative team can give you variations of fencing layouts to surround your court for optimal game play and aesthetics.